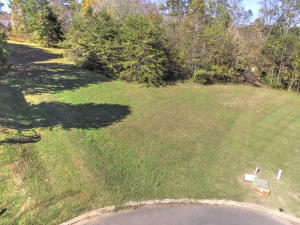 Seasonal Mountain and Lake Views on top of this flag lot at end of cul de sac, for under 40k!Close to marina and walking trails, golf and only short drive to Oak Ridge National Lab! Oak Ridge award winning schools! Courtesy of Betsy Coleman Realty Co.